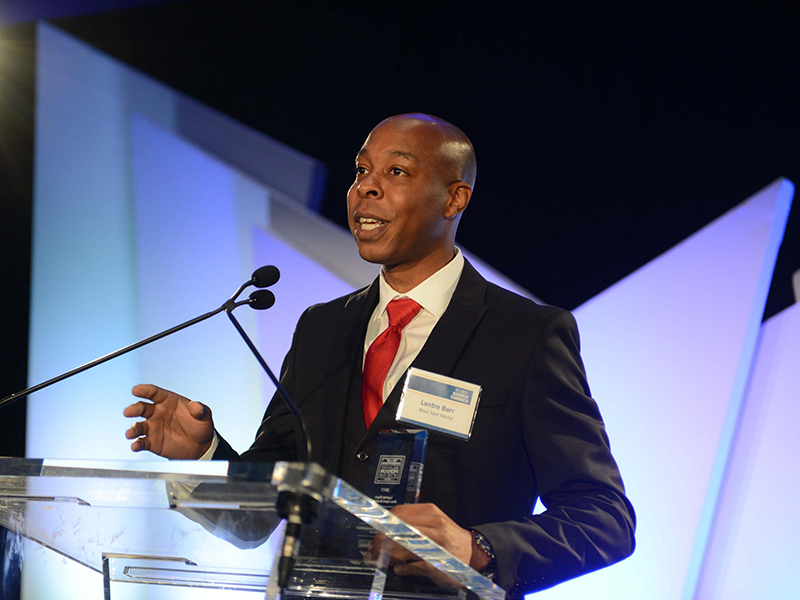 The Atlanta Business Chronicle in partnership with the Metro Atlanta Chamber named Lantre Barr, CEO of Blacc Spot Media, Inc., as the recipient of the Small Business Person of the Year Award in the Minority Entrepreneur Category. Blacc Spot Media is a development agency specializing in Web Real-Time Communications (WebRTC). Blacc Spot Media develops custom real-time cloud communications services for clients in industries such as healthcare, education, telecommunications, financial services and call centers to name a few. Barr said starting his business in the thriving Atlanta technology community gave him the support he needed to help his company grow. 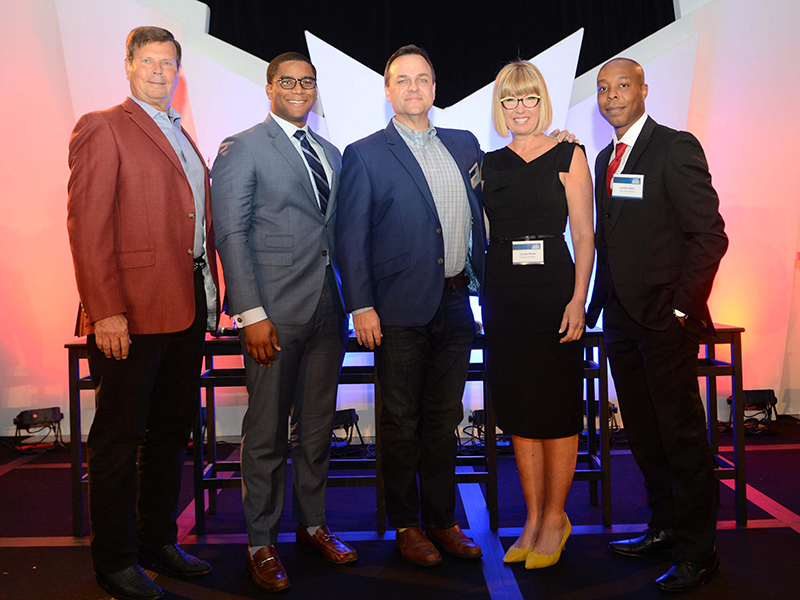 “Atlanta is a city that strongly supports entrepreneurs and is an environment that fosters technology”. Barr, who is a self-taught developer, said his desire is to continue expanding his company’s reach by providing solutions for Fortune 500 companies and enterprise clients like AT&T, Stanley Black and Decker and Ultra Mobile. 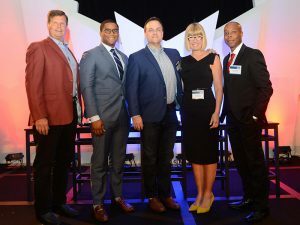 In addition, Barr is in the planning stages of launching a new cloud communications product built for inside sales reps.
For 31 years, the Atlanta Business Chronicle has celebrated the small businesses that keep Atlanta flourishing. The chronicle annually selects one small business owner from each of several categories to receive an award for their success and contributions locally. 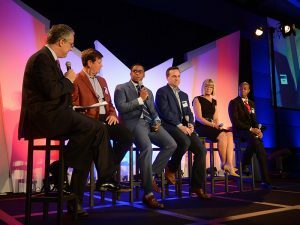 “It is an incredible honor to be selected as this year’s Best Minority Entrepreneur Small Business Person of Year for Atlanta,” said Barr in a statement. 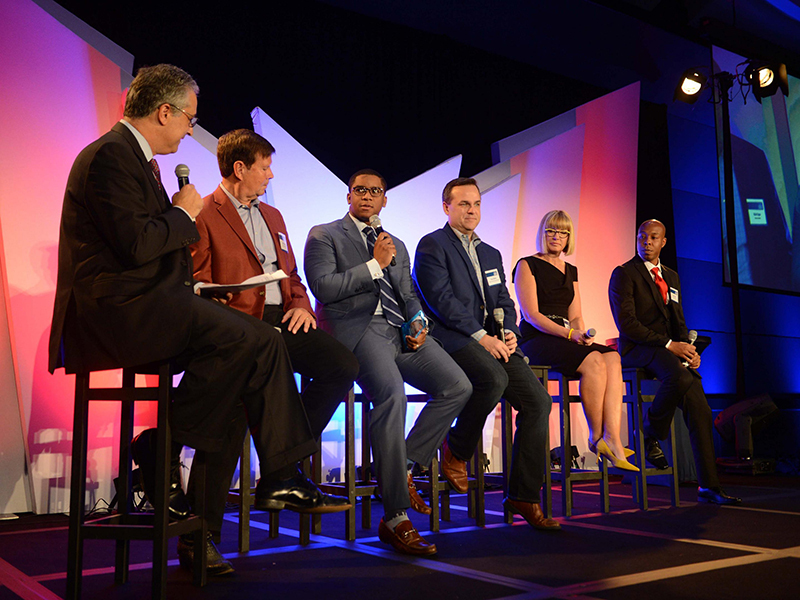 Barr and winners in other categories which include Early Stage Entrepreneur, Emerging Entrepreneur, Experienced Entrepreneur, Veteran Entrepreneur and Rising Star, were honored on September 20, 2017, at an awards ceremony held at the Georgia Aquarium.